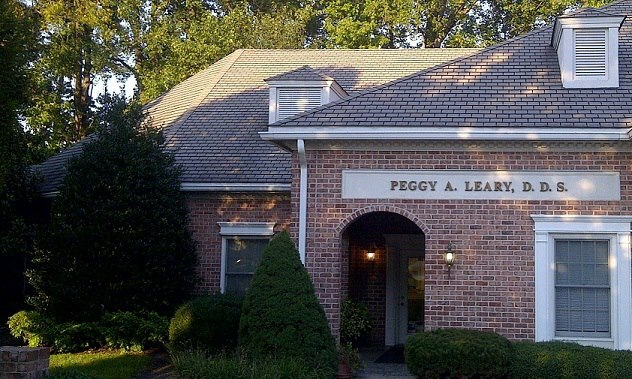 We are located at 4A North Avenue, Suite 200 of North Park Center in Bel Air, MD. Heading South on Route 924 towards Bel Air, make a left onto North Avenue right after you pass the Detention Center. Click the map below for directions to our office.